Determined to escape the foolish mistakes in her past, Aubrey Keller moves across the country to start over as a speech pathologist in Astoria, Oregon. She thought she’d run far enough until Jake Womack walks back into her life, and she’s reminded of what might have been. As a straight-laced US Coast Guard helicopter pilot, Jake Womack is driven and focused. His primary mission is avoiding potential disasters and rescuing the lost. But Aubrey’s sudden departure three years ago set his heart adrift. When Aubrey is tasked with helping Jake’s young nephew speak again, Jake believes this is a second chance to restore their relationship. But Aubrey is convinced Jake will never truly love her–not when he finds out the scandalous reason for her goodbye. Heidi McCahan is the author of Covering Home, Unraveled, Say You Won't Go, Love Flies In and The Firefighter's Twins. She is an active RWA member and currently serves as secretary of her local ACFW chapter. Heidi won the 2014 Idahope Writers' Contest, and was a 2015 finalist in Harlequin's Blurb2Book Contest. 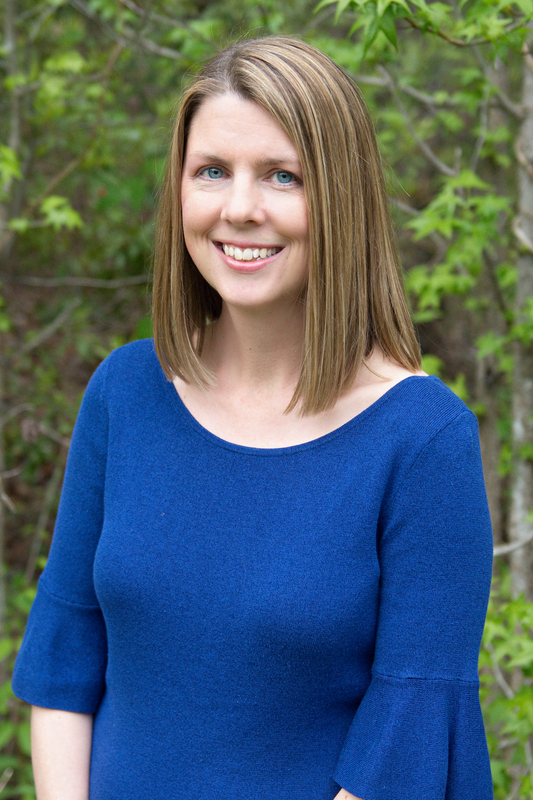 Heidi resides in North Carolina with her husband and three boys. She's also a huge fan of coffee, dark chocolate and happily ever after. Heidi is represented by agent Jessica Kirkland of Kirkland Media Management. Look for Heidi's next novel, Their Baby Blessing, releasing June 2019 from Harlequin Love Inspired. Your subscription is confirmed! Please download your copy of More than Words now.